101 python pandas exercises are designed to challenge your logical muscle and to help internalize data manipulation with python’s favorite package for data analysis. The questions are of 3 levels of difficulties with L1 being the easiest to L3 being the hardest. Over the past three years, LWN and its readers have gotten a yearly treat in the form of coverage of the Python Language Summit; this year is no exception. The summit is a yearly gathering of around 40 or 50 developers from CPython, other Python implementations, and related projects. It is held on the first day of PyCon, which is two days before the main PyCon talk tracks begin. This year, the summit was held on May 9 in Cleveland, Ohio. The summit consists of a dozen or so main "talks", which are usually more open-ended and discussion-oriented, rather than simply straight presentations, and a handful of lightning talks, all of which is meant to be crammed into five hours or so. As might be guessed, spillover is inevitable; this year it went three hours beyond its appointed slot. Topics ranged all over the Python landscape: development process issues, performance ideas, deprecations of various sorts, diversity in the development community, static typing, and more. TLDR: If you don't want to understand the under-the-hood explanation, here's what you've been waiting for: you can use threading if your program is network bound or multiprocessing if it's CPU bound. The brain is truly one of the final frontiers of human exploration. Understanding how brains work has vast consequences for human health and computation. Imagine how computers might change if we actually understood how thinking and even consciousness worked. On this episode, you'll meet Justin Kiggins and Corinne Teeter who are research scientists using Python for their daily work at the Allen Institute for Brain Science. They are joined by Nicholas Cain who is a software developer supporting scientists there using Python as well. In this post, I am going to discuss Elasticsearch and how you can integrate with different Python apps. Temporal-Difference Learning (or TD Learning) is quite important and novel thing around. It’s the first time where you can really see some patterns emerging and everything is building upon a previous knowledge. Hop in for some theory and Python code. Hello! 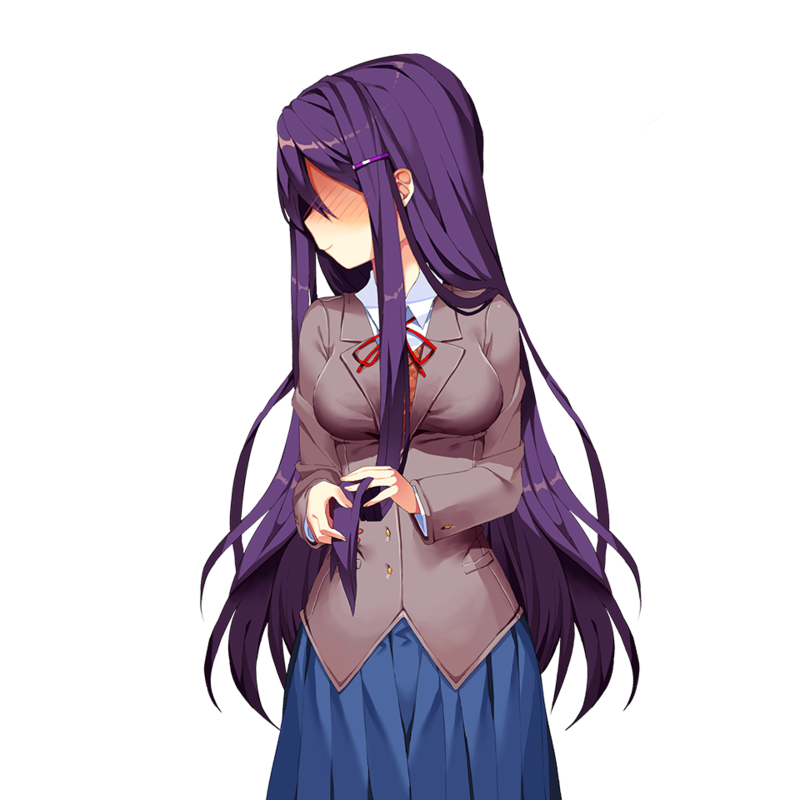 I have made a Python project where YURI from the game doki doki literature club accesses the webcam and stares directly into the players soul. Hope you enjoy! Object tracking by colour and drawing its path.